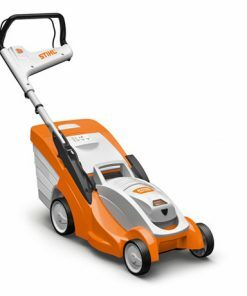 The Stihl range of lawn mowers offer an effortless cut and powerful, reliable performance. 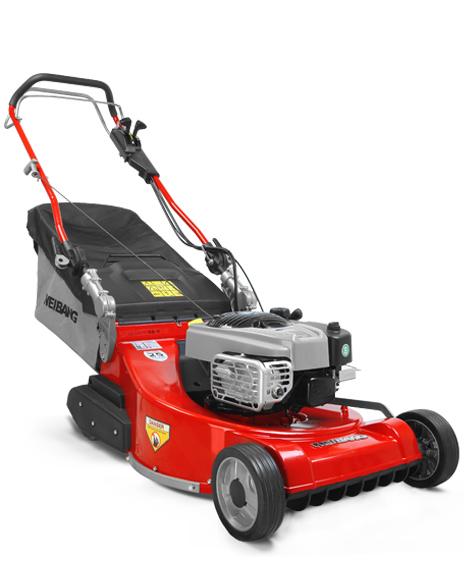 With features such as ReadyStart easy starting engines, single-handed height adjustment and ergonomic controls, grass cutting is easier and more enjoyable than ever before. 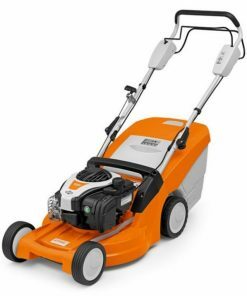 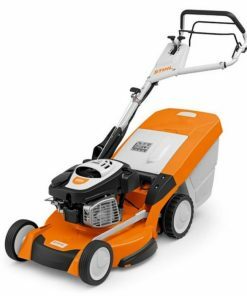 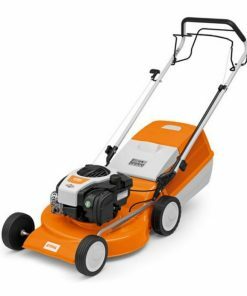 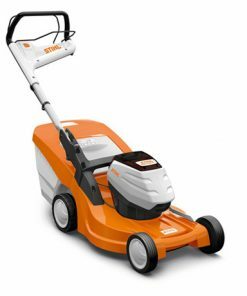 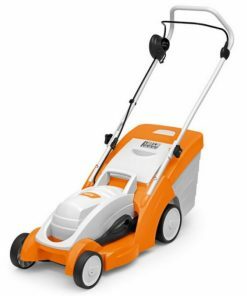 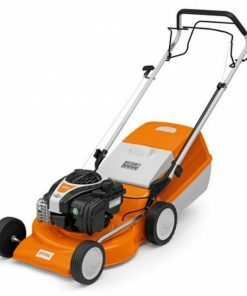 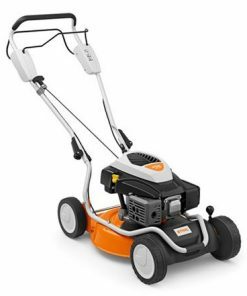 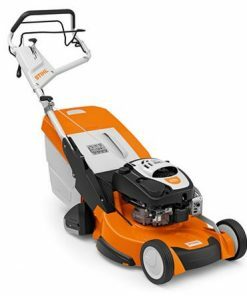 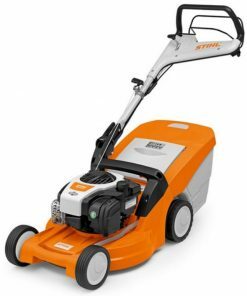 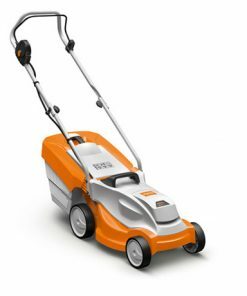 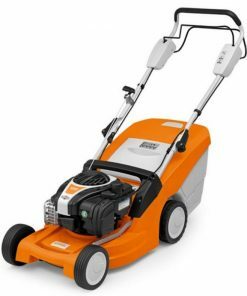 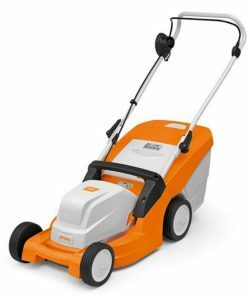 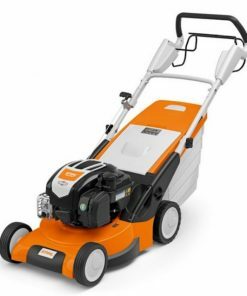 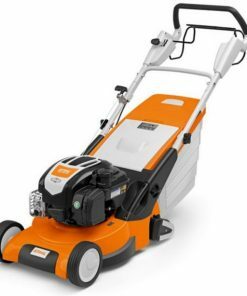 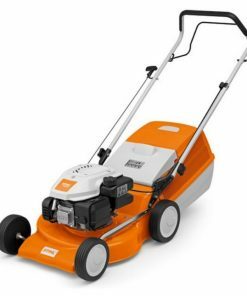 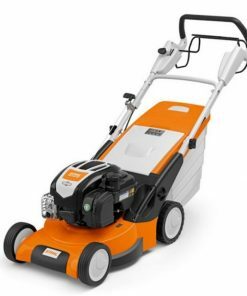 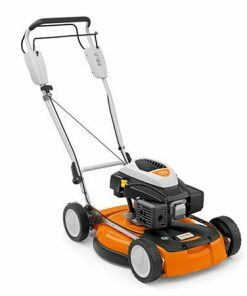 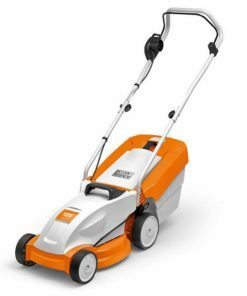 Some Stihl Lawnmower models have additionally features including mulching capability, variable drive speeds and rear rollers for a traditional British stripe finish to your lawn. 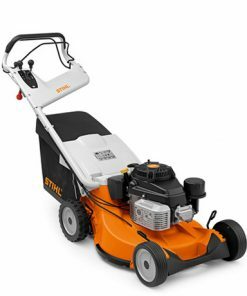 All Stihl lawn mowers now come with 5 year extended warranty. 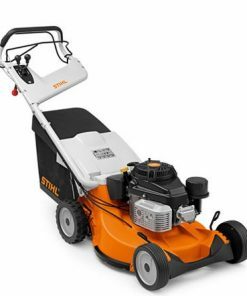 See your local Stihl Approved Dealer for details. 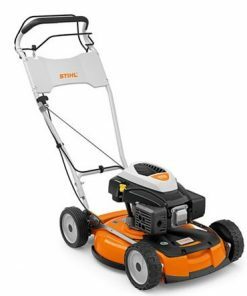 there is now a complete range of stihl lawnmowers for the domestic and for the professional user in mind, stihl gives you the choice of cordless / petrol lawnmowers. 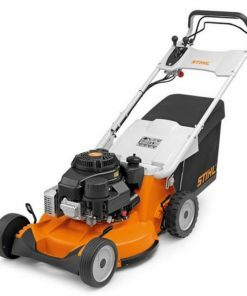 with all the quality you expect from stihl .